THE WILMYWOOD DAILY – 05/07/2014 – CF Comedy Fest, Productions Running, Keep It Rolling, Sleepy Hollow, Tammy and more. Happy Hump Daaayyy Wilmywood! Another gorgeous day to be filming out and about! Sleepy Hollow fans, get ready for another blast from Ichabod’s past! Emmy award winner,Timothy Busfield (Revolution, Thirty Something, The West Wing) will be playing one of our founding fathers, Benjamin Franklin. Ichabod Crane will meet up with Ben. 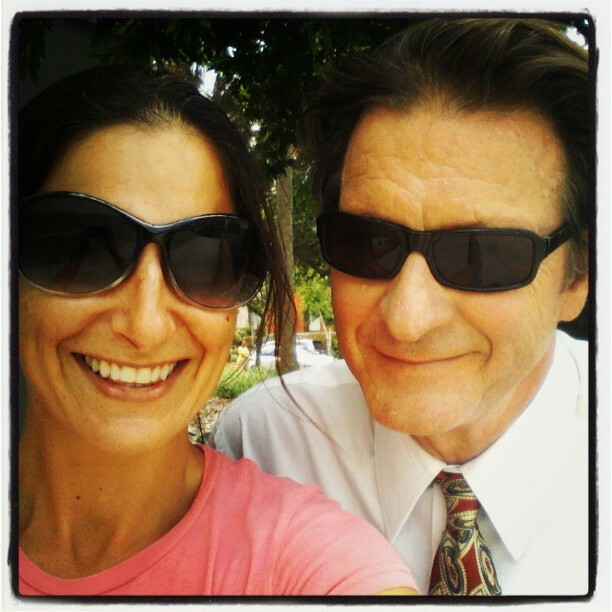 It will be a recurring role so expect to see Tim around town throughout the year. 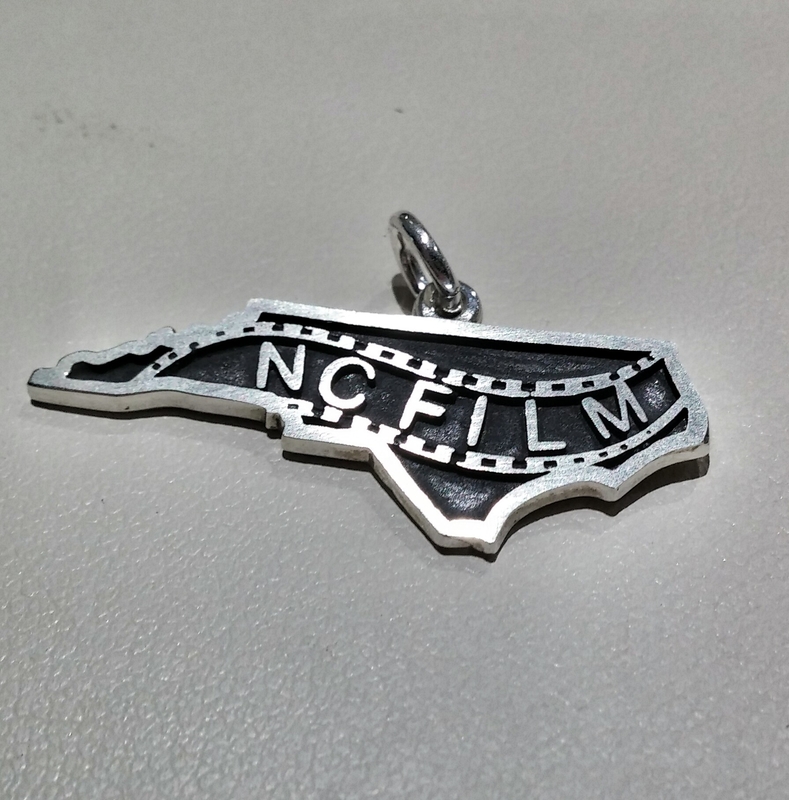 Perry’s Emporium has the exclusive NC Film Pendants in stock now! They also ship everywhere, so call them to order one or stop by and pick one up! 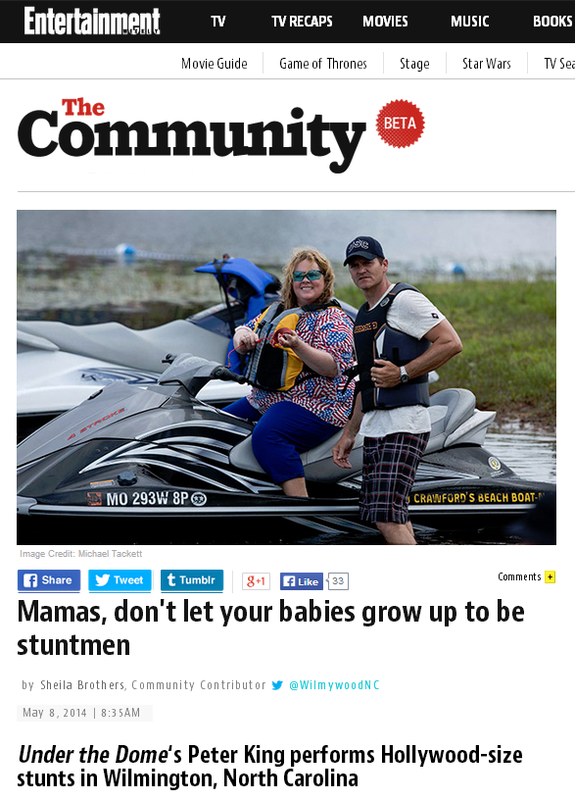 Perfect for Mother’s Day all you film moms! Price: $39.95 Located at 2520 Independence Blvd in Wilmington 910-392-6721 They are open Tues – Sat: 10:00 am – 6:00 pm. I am wearing mine proudly! Yesterday, the new trailer for the WIlmywood shot Tammy was released from Warner Brothers. With over 2200 background actors and more than 100 crew members, we all expect this flick to be a major summer blockbuster. Comin’ in hot July 2nd. POOM! 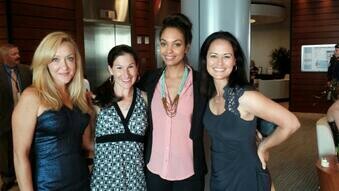 Sleepy Hollow – The Sleepyheads are back at Screen Gems today. Under the Dome – Our Domies head to the sound stages today but they will be back out and about tomorrow in Wilmington. Max Steel back at Max Steel Headquarters. The Sin Seer – They out and about somewhere. Ha! THE WILMYWOOD DAILY – 05/06/2014 Longest Ride adds cast, Locations, Voting today and more. Game of Thrones alum Oona Chaplin has been cast as well in our Nicholas Sparks Flick. 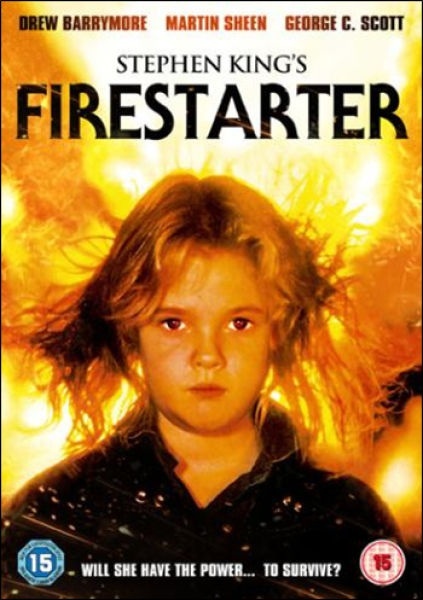 She will will play young Ruth, who “survived WWII and collected paintings with Ira (yet to be announced).” Yep, there will be two separate stories (if you haven’t read the book) that come together in the end. Production begins June 16. TODAY: Make sure you look for the 2nd official trailer for our Wilmywood shot comedy, Tammy which comes to theaters July 2nd. In the meantime, here’s the trailer for the trailer! Woo Hoo! The Primaries are today. Hope you are voting! Who is Pro-Film? We have a list that we are still trying to complete, however, some candidates just aren’t talking about it at all. Here’s what we do know: Voting today? Who is Pro NC Film? Sleepy Hollow – Our Sleepyheads venture away from the sound stages today and head to S. 5th St. Under the Dome – Our Domies will be in multiple locations today. They head back to the soundstages but will also be in Burgaw as well as on Victoria Drive. Max Steel – The superheroes will be at their Max Steel Headquarters today. How and Why – Today is the last day for the Charlie Kauffman pilot. They shoot it out at Screen Gems today! The Sin Seer – Ya know what? Good question… Not sure where they are todya. Timberland – Also, in case you didn’t know Timberland is shooting a commercial here as well. They have 30 crew members, so that’s pretty cool. They will be on N. 4th St., N Front, as well as the Smith Creek Bridge @ McRae St. 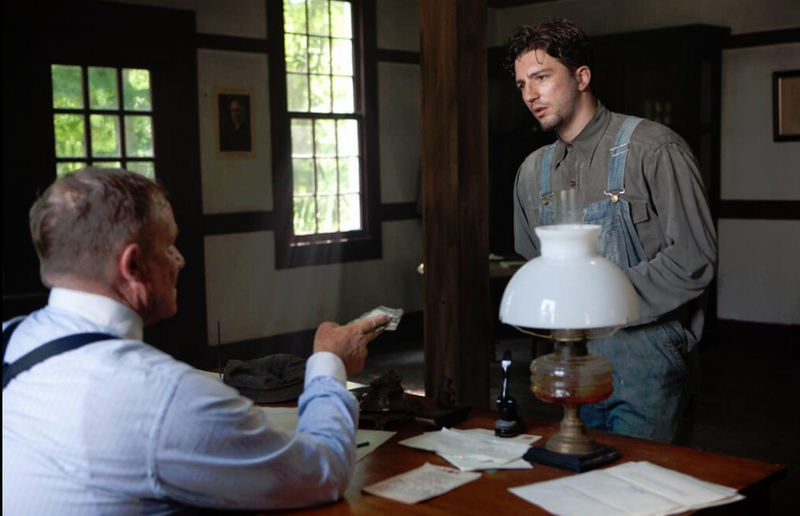 THE WILMYWOOD DAILY – 05/01/2014 The Longest Ride, Locations, Hilarie Burton, Tim Guinee and more. Mornin! Hopefully it will be a bit drier today! What a downpour yesterday! Loved Director Stewart Hendler’s Tweet yesterday regarding the matter…he’s so fabulous! Max Steel is back in their same location as yesterday in which I will not reveal cuz I would get shot for it. LOL They really wanna keep things on the DL, so there! Not tellin’ Ha! Under the Dome heads back to Chestnut St again as well as Creecy Ave.
How and Why will be on New Center Drive today. The Sin Seer returns downtown to N. Front St.
Last night, I posted a letter that One Tree Hill‘s Hilarie Burton shared with me to pass along to you. Although she no longer lives here, North Carolina and the film crew will always be in her heart. 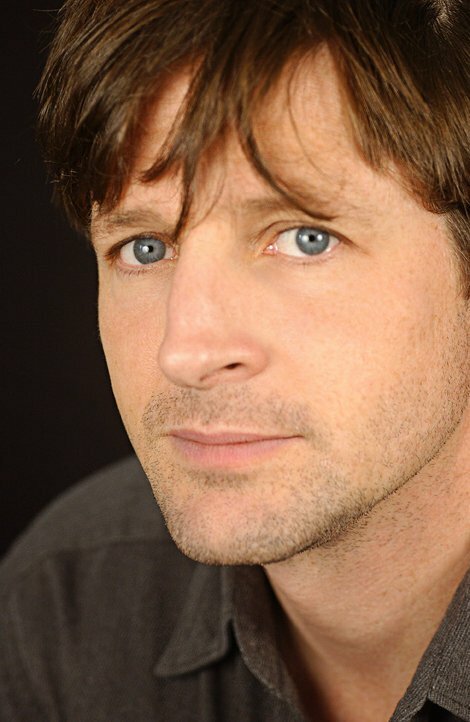 Actor/Director Tim Guinee, who we know in Wilmywood from NBC’s Revolution talked with me today. We chatted about FX’s How and Why, his award winning short film One Armed Man & the NC Film Incentives. Great conversation! LISTEN NOW! NC FILM RALLY: The count is also just 3 days away and WE NEED YOU! 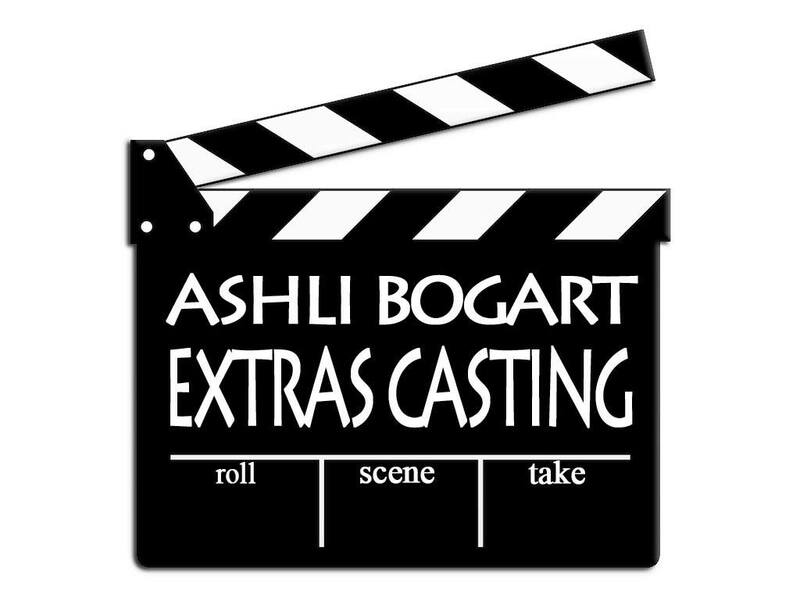 Film Fans, Small Businesses, Vendors, Crew, Background, ALL of you! This Sunday at 5pm on the Riverwalk Downtown. Bring your signs, wear your film shirts! Let’s do this! CLICK TO say you’re going! (Totally stole this from their site)The 3rd annual Surfalorus Film Festival is proud to announce its partnership with the Wrightsville Beach Museum and the Wrightsville Beach Longboard Association in founding the Inaugural Wrightsville Beach Waterman Ocean Festival, held May 1-3. Surfers, nature lovers, water weirdos, cinephiles and fans of everything aquatic will enjoy three days of screenings, soirees, and contests exclusively in Wrightsville Beach – bringing people from Southeastern North Carolina together to celebrate low country coastal culture. The Surfalorus you know and love will still feature the hottest new surf films and docs and will include the outdoor Board + Beach Expo a Tidal Creek Co-op. With 3 nights of free screenings and 4 days of sun soaked action, this year’s festival is sure fire fun. Visit the Surfalorus website for more information.